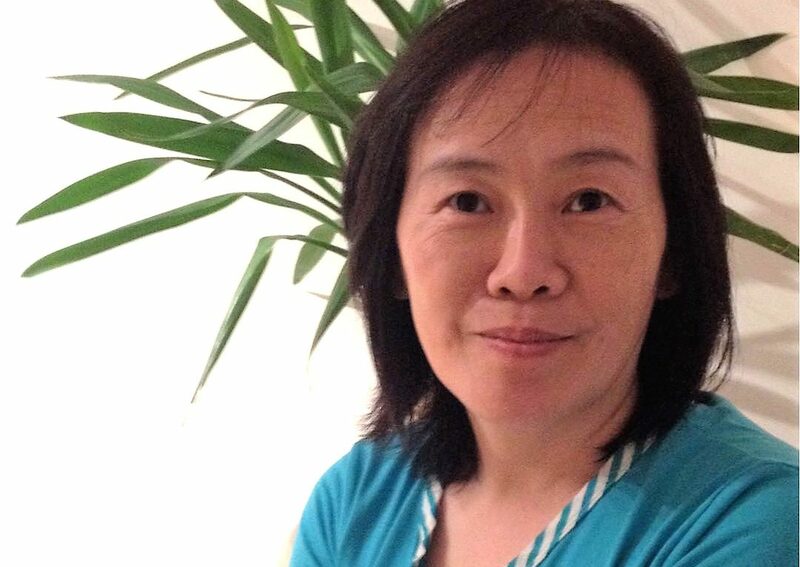 Born and raised in China, my passion is to share the beauty of both my home country and neighbouring countries with travellers of all backgrounds. Having travelled extensively across Asia, our team benefits from an extensive knowledge and unrivalled understanding of the many unique cultures and wonderful places to visit. We ensure that customers are catered for at the very highest level through providing honest travel advice, creating small group tours with guaranteed departures, tailor-made journeys and themed tours focused around your interests. We specialise in holidays to China, Japan, Vietnam, Cambodia, Laos, Sri Lanka and South Korea. However, we can also arrange stopovers and extended stays in the Maldives, Malaysia, Thailand, Singapore, Bali and Dubai. Our offices in Beijing and Tokyo, allow us to provide you with remarkable value for money, comfort throughout your holiday, excellent local service and no unforeseen extra costs. Please feel free to contact our friendly and dedicated team who are on hand to understand and listen to what you wish for from your holiday of a lifetime. Why travel with Links Travel & Tours? We guarantee your group departure date offering peace of mind, meaning your tour will not be cancelled. Our highly experienced and efficient office in China ensures we have direct contact with hotels, transport companies and guides, removing the 3rd parties and therefore assuring you receive the best value for money. We offer small group tours (guaranteed departures) up to a maximum of 20 people to ensure each and every one of our valued customers get the very most out of the their holiday and are extremely well looked after. For the very best tailor-made holiday we will listen and understand what you wish from your holiday. We will then design an itinerary that truly matches your needs. We proudly boast a customer satisfaction rate of 98%, and, as we are staffed by friendly, efficient and dedicated experts in the field, we are happy to say we work extensively to ensure your holiday is as smooth and pleasant as possible. Read testimonials. 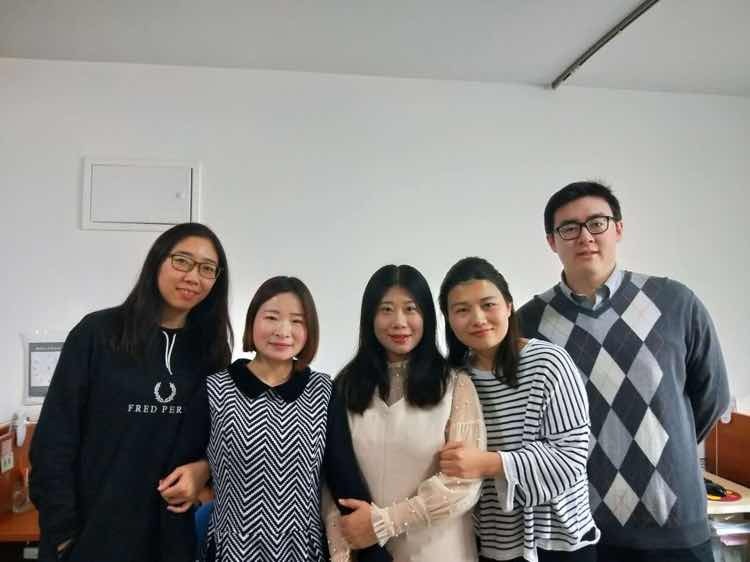 Along with Helen Li, we have a dedicated product team who were born in China, providing the very best advice & products suitable for your preferred holiday. We carefully select our guides to ensure your travels are as informative and as enjoyable as possible, many of whom have won awards for their committed services. All our group tours offer sort-after 4 star hotels in prime locations. We look carefully at service, food and amenities to ensure your holiday is as enjoyable as possible. You can also upgrade to 5 star properties on private tours and tailor-made itineraries. We believe in transparency, so our quotations include a comprehensive list of tours inclusions. We can proudly guarantee the price will not change upon the booking of the holiday. We appreciate the importance of tasty culinary delights, so at China Links Travel we select a range of appetising restaurants, all of which provide equally delicious food. Vegetarians and those with any other dietary requirements are also catered for. Please confirm your dietary requirements at the time of booking. We offer a wide range of upgrades on all tours and tailor-made itineraries including flights, hotels, transfers and cruises. The air holiday packages and flights shown are ATOL protected by the Civil Aviation Authority. Book with confidence. 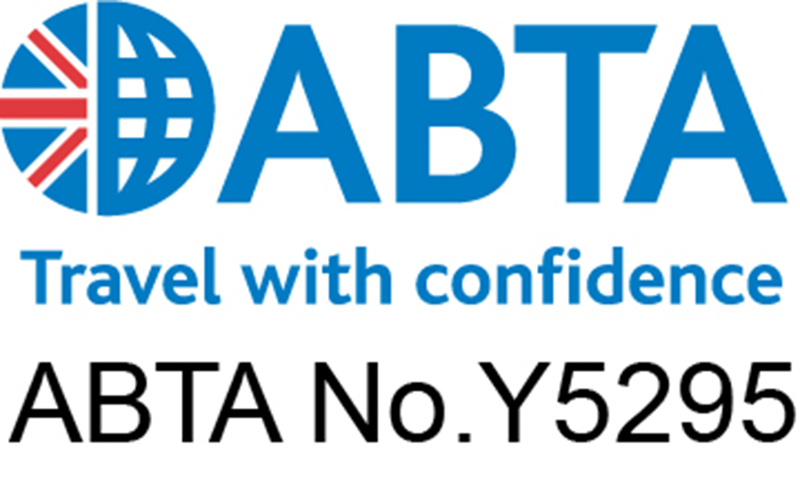 We are a Member of ABTA, which means you have the benefit of ABTA’s assistance and Code of Conduct. All the package and Flight-Plus holidays we sell are covered by a scheme protecting your money if the supplier fails. Other services such as hotels or flights on their own may not be protected and you should ask us what protection is available. If you need more information regarding the government travel advice on destinations, you can go on the Foreign & Commonwealth Office website (FCO): https://www.gov.uk/foreign-travel-advice for more information.